Director: Justin Lin. 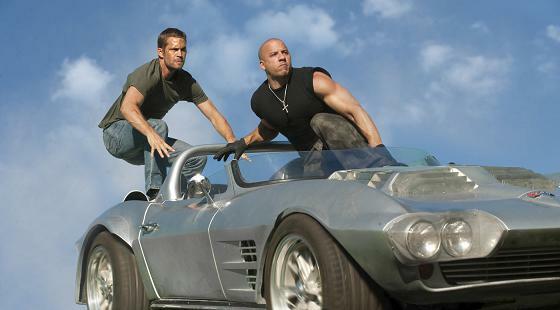 Cast: Vin Diesel, Paul Walker, Jordana Brewster, Dwayne "The Rock" Johnson, Matt Schulze, Gal Gadot, Joaquim De Almeida, Tyrese Gibson, Chris "Ludacris" Bridges, Sung Kang, Elsa Pataky, Tego Calderon, Don Omar, Michael Irby. Screenplay: Chris Morgan. Twitter Capsule: Ocean's Favela. Bromances no longer bristle. Livelier actors might help, but energy high, stunts deft, edits exciting.